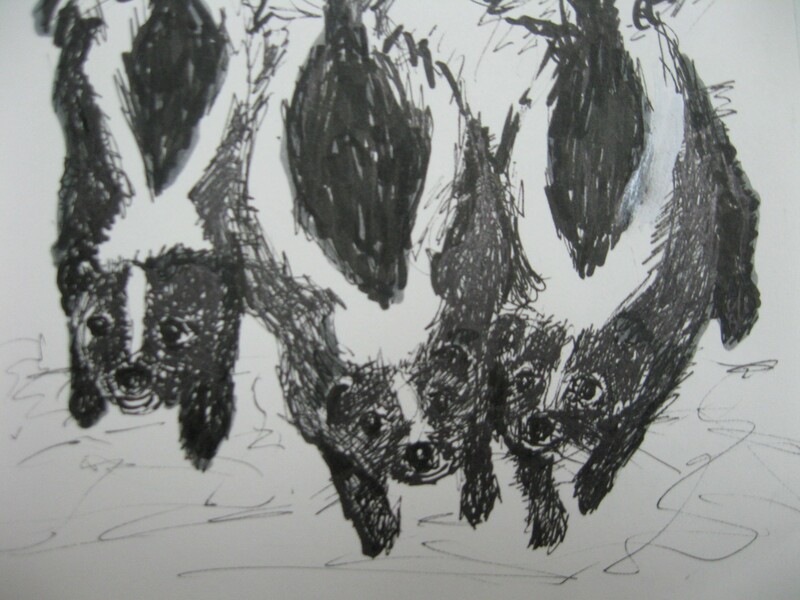 A few weeks ago I opened my drapes early in the morning to witness three skunks moving towards my backdoor where I stood inside. A sense of hush and stillness came over me. I observed these musketeers investigate my yard and deck, probably for a cozy winter home. So glad that I refrained from opening the door or knocking on the glass. 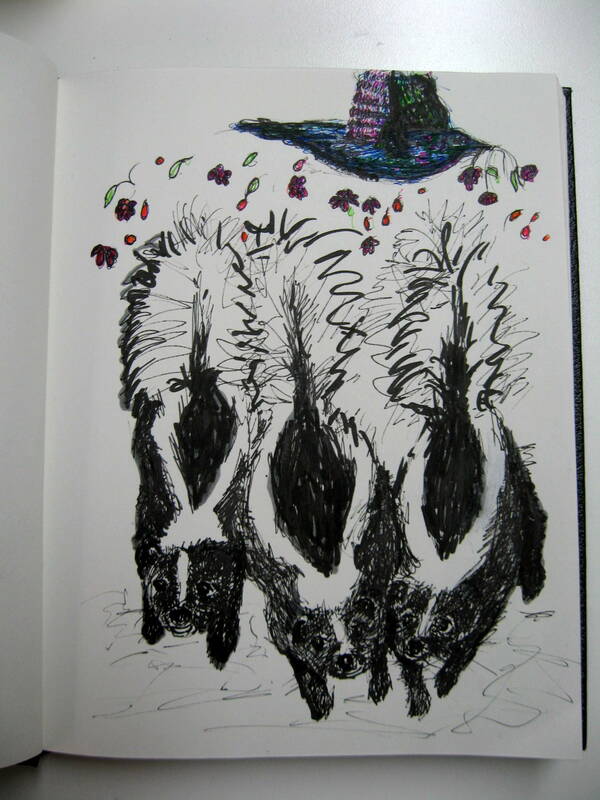 Though these skunks didn’t leave an odor, I thought that a floral air freshener was still a nice idea. The colourul bird is meant to brighten up the silence in the air. This entry was posted in Picture Frame Hardware and tagged art, bouquet. Bookmark the permalink.